To truly experience the vibrant culture of Vietnam, you have to visit the floating markets, sip your morning coffee made by the locals and bargain your way through the floating stalls; you will blend in the crowd in no time. Finding halal food here may be a challenge but fret not, we’ve got you covered! 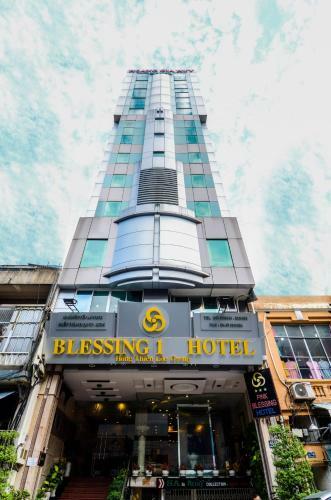 Book one of these muslim-friendly hotels for a convenient stay in Vietnam.